Big Brother Australia is based on the international Big Brother series produced by Endemol in the Netherlands which began in 1999. The show's name comes from George Orwell's novel Nineteen Eighty-Four (1949), which revolves around a dystopia in which dictator Big Brother is the all-seeing leader.The series generally constitutes 14 or more contestants who live in an isolated house for several months. 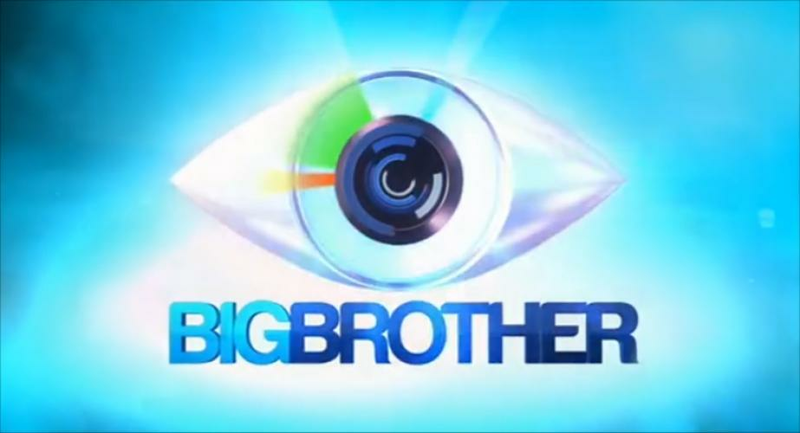 Housemates are at all times under the control of Big Brother, a rule enforcing authority figure who monitors behaviour of the housemates, set tasks and punishments and provides the mechanism for contestants to make external requests.Housemates must remain in the house at all times, and avoid being evicted by viewers of the show with the aim of winning a substantial cash prize at the end of the series. Alternatively, housemates can also be removed from the house if Big Brother feels this is necessary, and can voluntarily leave the show at any time.Housemates are filmed 24 hours per day with edited highlights broadcast during prime time slots, and late night footage broadcast live. Live footage is also broadcast via the Internet using Internet streaming.